Hester’s Hideout has been a den of delights for over a century, and now it’s your turn to pay a visit. Clerkenwell may be a well-respected, sober-minded area of London, but there’s a wild secret hidden beneath the streets. 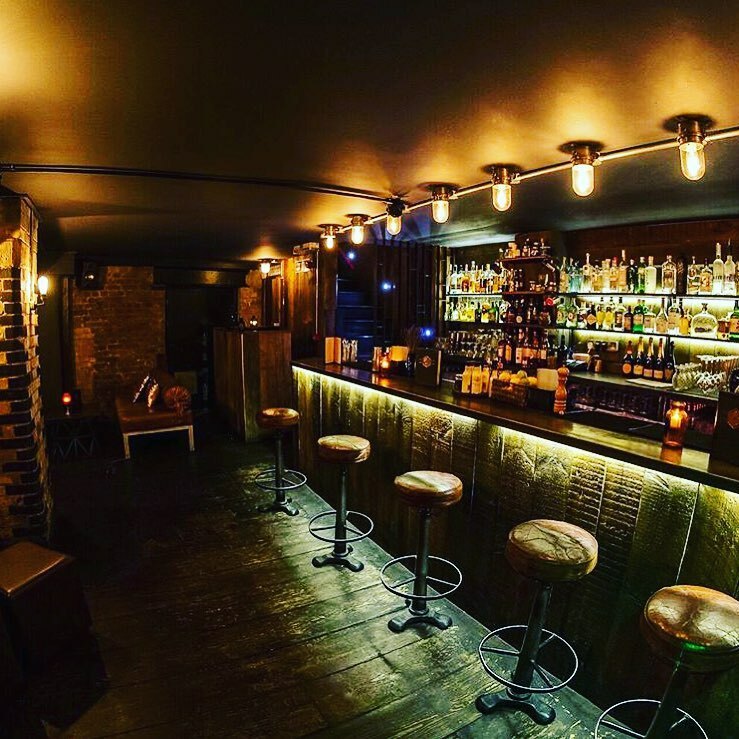 In a cellar beneath Exmouth Market lies Hester’s Hideout, a secret speakeasy full of flappers, rogues, and all those who love a drink. It’s a place to blow off steam away from the prying eyes of the authorities, and there’s plenty to discover inside. 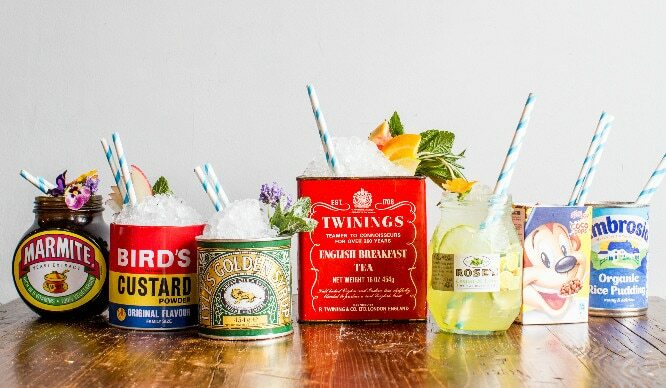 For starters, Hester’s Hideout offers a menu stuffed full of Victorian-inspired cocktails. Aside from being pretty darn delicious, this means you’ll get your recommended daily amount of gin (which should totally be a real thing if it isn’t already). 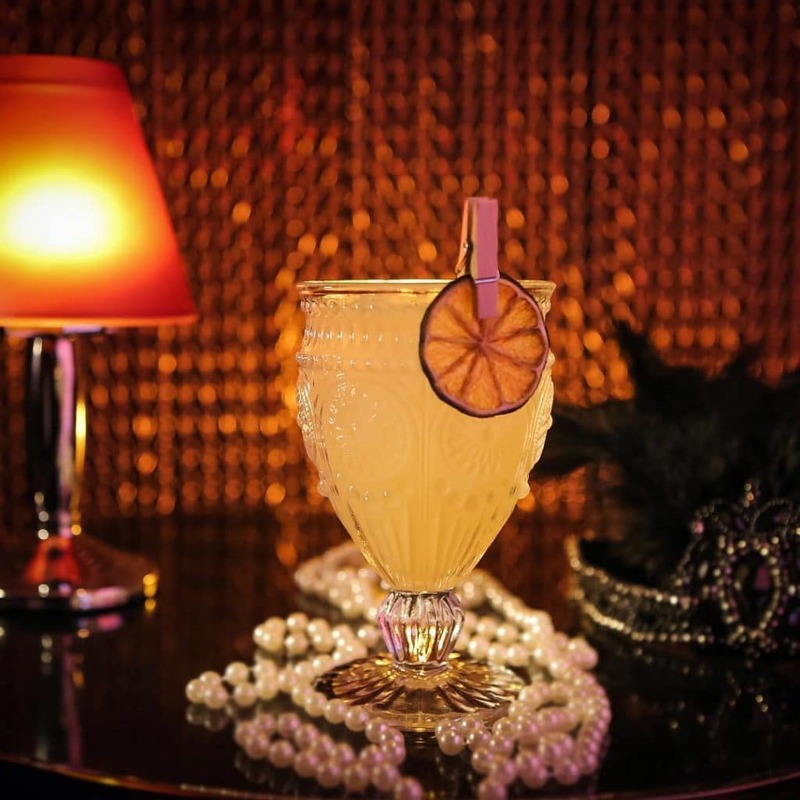 We’d suggest The Chinaman’s Nightcap for an easy-sipping opener. 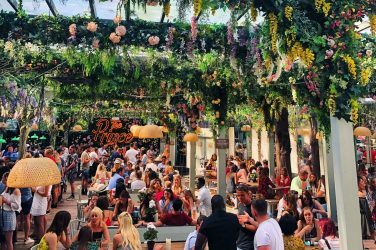 Hester’s is open for drinks Monday to Saturday, but the real fun takes place on Fridays and Saturdays. On Friday, the circus arrives, bringing contortionists, dancers, and other oddities, all dancing to the beat of ringleader Mister Meredith. 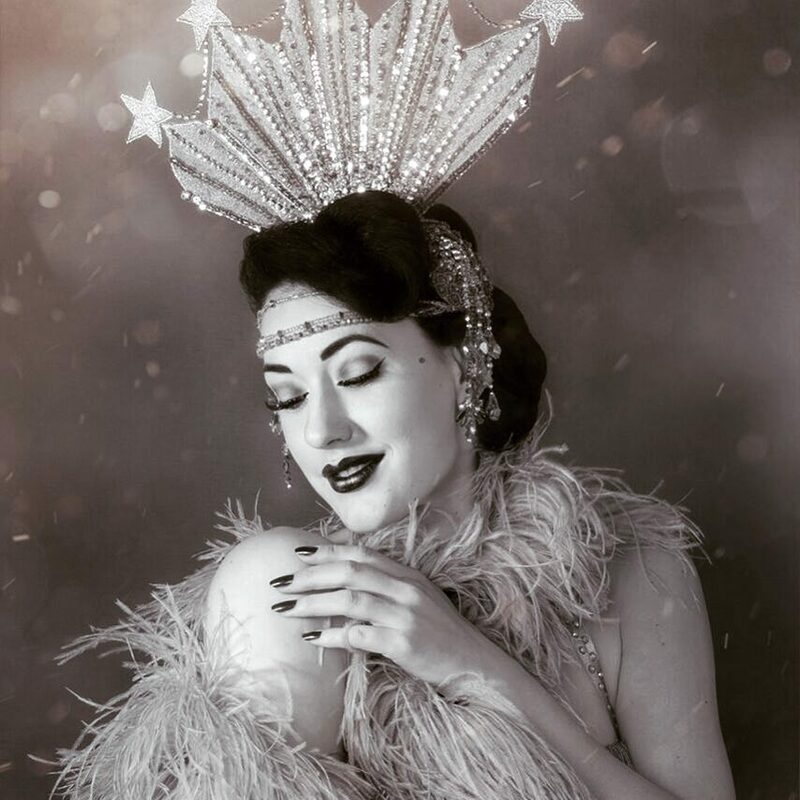 Meanwhile, Saturday is cabaret night, when the best dancers and magicians of London’s cabaret scene descend on Hester’s for a raucously risque evening. Guaranteed to put a pep in your step! You don’t need a wink and a nod to charm your way into the Hideout, though. Fever have got tickets to the Friday night circus, as well as entrance to the Kitty’s Kabaret on Saturday nights. 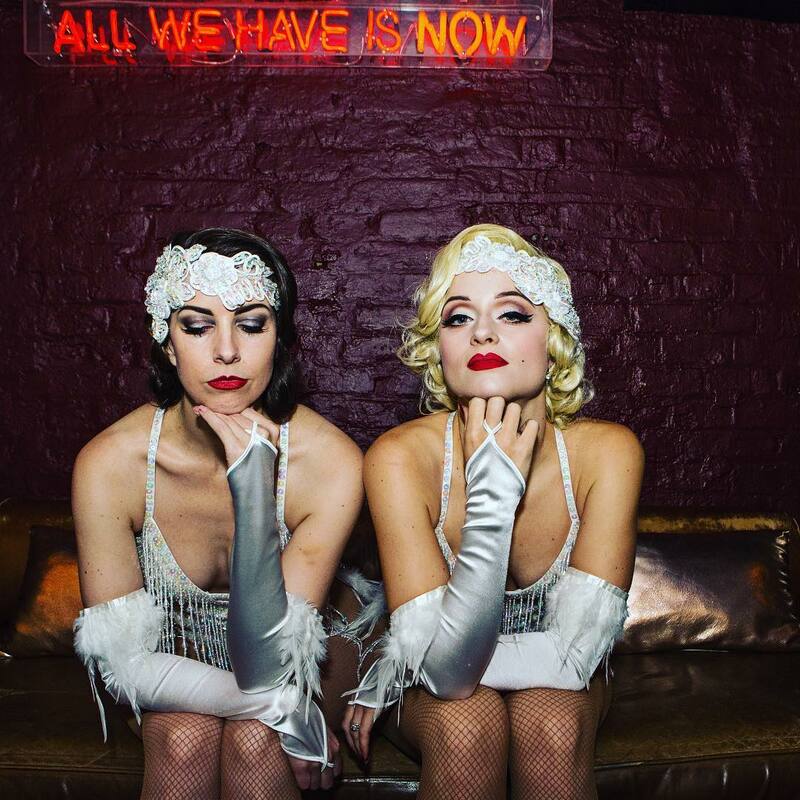 Grab your ticket, your finest pearls, and head to Clerkenwell for a good ‘ol knees up. 106 B Farringdon Road, Basement, Clerkenwell, EC1R 3EA. Nearest station is Farringdon.